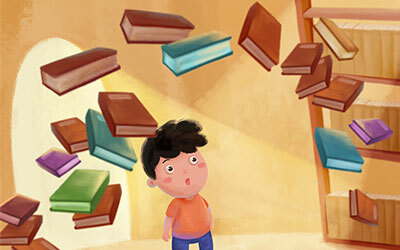 Get Access to 500+ Chinese Story Books | Dudu - Now Chinese is Easy! 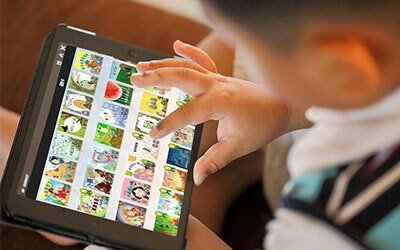 Find out how Dudu's ebooks correspond with Singapore Chinese Syllabus and other international Chinese language proficiency standards. Explore our hand-picked favorites, award-winning, new releases, and best read books.